The project “WE ARE THE CHILDREN” has been written by Anna Nacci, walking through the paths of listening and observation, thinking about educational and supportive processes and relationships. Anna Nacci is a counselor that set up a new method for counseling, using music as a support. Our opinion is that the human being is always on the road, searching for knowledge, changes and improvements. Music is the first and universal language, and it’s an instrument that could and should be used for solidarity and for education, in every culture of every nation. “WE ARE THE CHILDREN” is a project for the children living in very poor conditions. Last year we visited the Kinder Paradise orphanage of Prampram, Accra, Ghana. In 2016 we've been in Kenya at the orphanages “Dream Children’s home” directed by Mrs Rachel Gichia, and "Tumaini Children's Home", an orphanage for only HIV positive children directed by OSVIC, an association of Oristano. Both the orphanages are in Kenya. But “WE ARE THE CHILDREN” is also a project directed to Italian children, because we all want to teach them solidarity, to be welcoming and tell them different stories about children from other countries and continents. 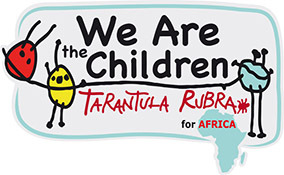 The association Tarantula Rubra and Anna Nacci's team show Italian children the project in several primary and middle schools, and teachers are involved asking the children to donate school stationery and stuff, toys, clothes and medicines to bring with us to Africa. “WE ARE THE CHILDREN” has been into the GREEK refugee camps of IDOMENI and POLYKASTRO as well, where children escaping from wars and poverty, need all the most important goods to survive. “WE ARE THE CHILDREN” will get KENYA again in 2018 together with a new amazing team. 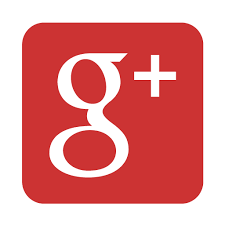 P.S.The image of our logo is by little Ada, when she was aged two years and five months, after she had looked at Mr. Potato. Her mum Luisa Mortola made the logo for us.Thank you very much, honey! !